SHADOWBINDERS: BOOK TWO will be a stretch goal for the Crimson Rhen Kickstarter campaign. Yeah, that was the plan all along. And since we’re now 25% funded (thanks in part to some really awesome, generous backers as well as being featured as Kickstarter’s Project of the Day yesterday) we’re going to lift the curtain on those stretch goals. And if you’ve been holding off because it’s not Shadowbinders proper, you might want to reconsider that. $35 – SHIP’S SCHOLAR TIER – Everything in the Clutter Free Tier (see project page) + CRIMSON RHEN softcover graphic novel. $65 ADVENTURE TIER – Everything in the Clutter Free Tier (see project page) + CRIMSON RHEN softcover graphic novel + a drawing inside the book. $35,000 – SHADOWBINDERS / CRIMSON RHEN SKETCHBOOK PDF will be unlocked! This DRM FREE bonus contains lots of rare sketches and concept art from both Crimson Rhen and Shadowbinders, including our popular parody sketches. 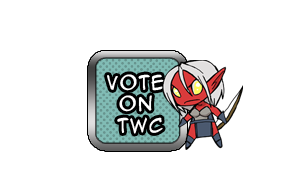 Also, some brand new art created just for this campaign! This will be added for free to anyone who backed at $20 or above! $40,000 – SHADOWBINDERS: BOOK TWO PDF… FOR EVERYONE will be unlocked! 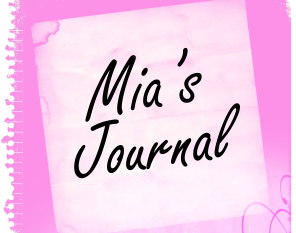 It’s the continuing adventures of twentysomthing Rhen and a hapless teenager from our world, Mia White. 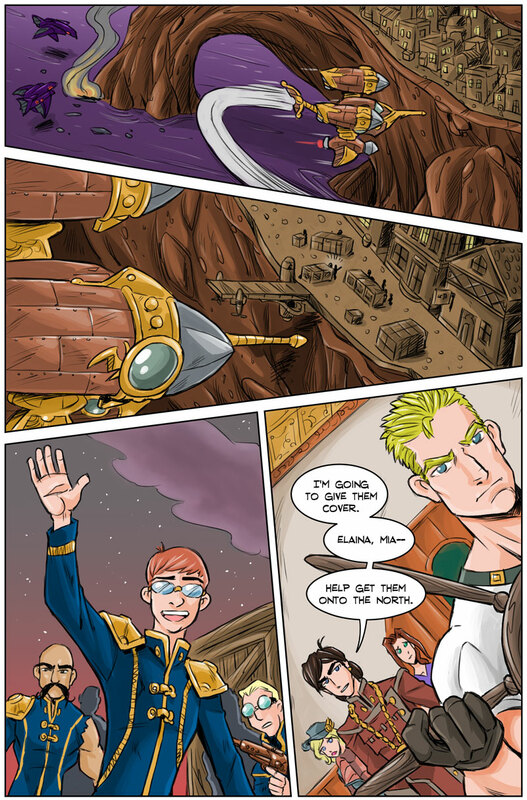 This DRM-FREE PDF will collect Chapters 7, 8 and 9 of our fantasy webcomic and be available to everyone who backed this campaign as a special “THANK YOU” for getting us past $40,000. 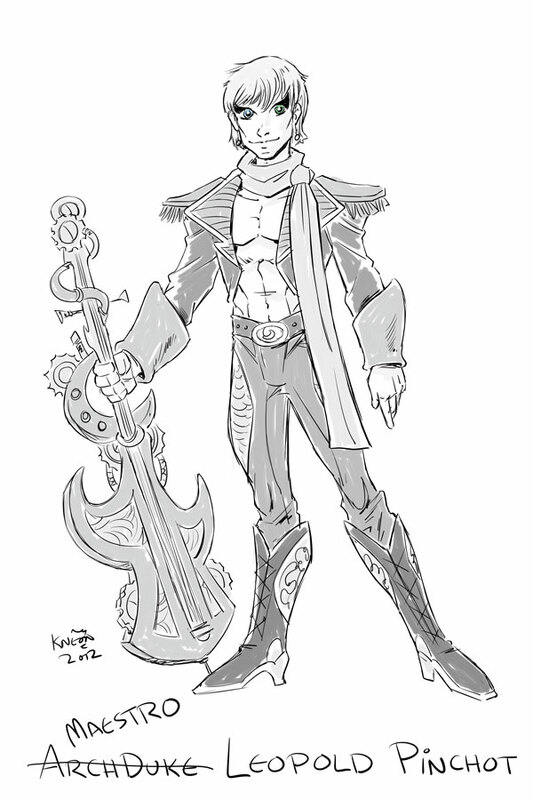 $45,000 – SHADOWBINDERS: BOOK TWO LIMITED EDITION SOFTCOVER GRAPHIC NOVEL… WITH LEO! 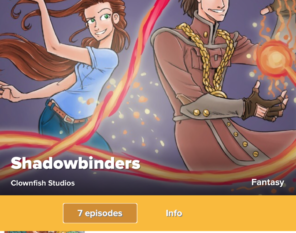 If we hit $45,000 or more, we’ll roll a printing of Shadowbinders: Book Two into this campaign. But that’s not all — the print version will have a few exclusive backup stories, including the long-awaited debut of Rhen’s rival, Leo! $35 – RHEN AGAIN TIER – Everything in the Clutter Free Tier (see project page) + SHADOWBINDERS: BOOK TWO softcover graphic novel. $60 – RHEN NOW AND THEN TIER – Everything in the Clutter Free Tier (see project page) + SHADOWBINDERS: BOOK TWO softcover graphic novel + CRIMSON RHEN softcover graphic novel. $75 – TRIPLE THREAT TIER – Everything in the Clutter Free Tier (see project page) + SHADOWBINDERS: BOOK ONE softcover graphic novel (out of print!) + SHADOWBINDERS: BOOK TWO softcover graphic novel + CRIMSON RHEN softcover graphic novel. As of this writing, we only have 18 days left. Hey, Xzavier’s alive. And he brought his little friends. ‘Course, now that I’ve caught up — now it’s nail-biting time, right? An engaging, well written and very well thought out story. The artwork is fantastic too. Great villains as well. I always appreciate good villains. Aw, thanks so much and welcome aboard! Can you believe 3+ years and we’re just warming up? Oh, man! That third frame. Xzavier looks so happy to be rescued. I may have seen too many movies, but I’m really dreading hitting Next.